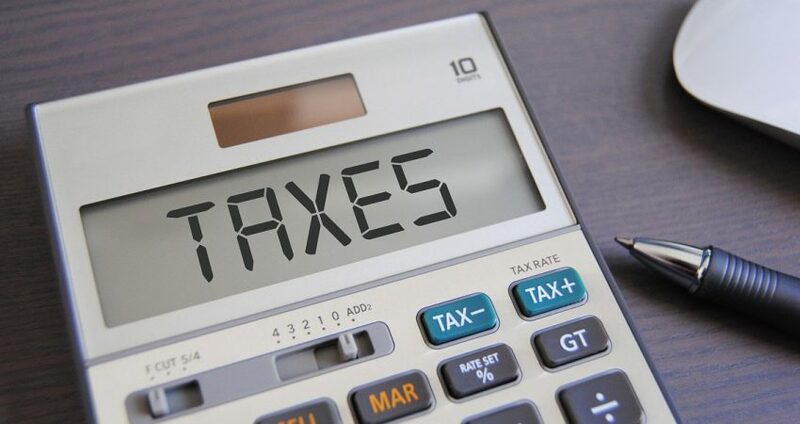 To many, taxes are a maze of complicated regulations they would rather avoid all together or leave to the professionals. 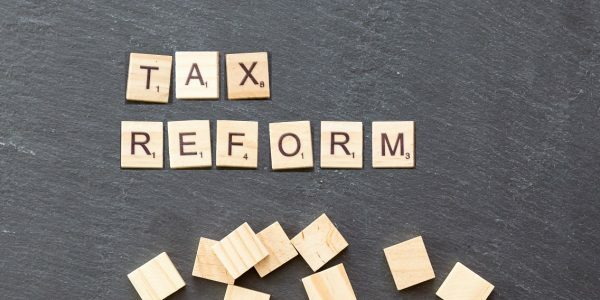 While this is understandable given the complex nature of the US tax code, failure to familiarize yourself with these critical issues could negatively impact your acquisition. 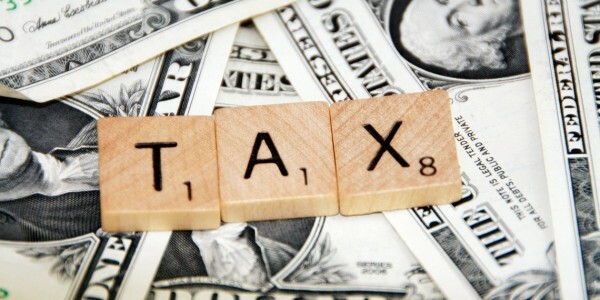 In M&A, taxes play a critical role and can affect negotiations, deal structure, transaction terms, and even price. 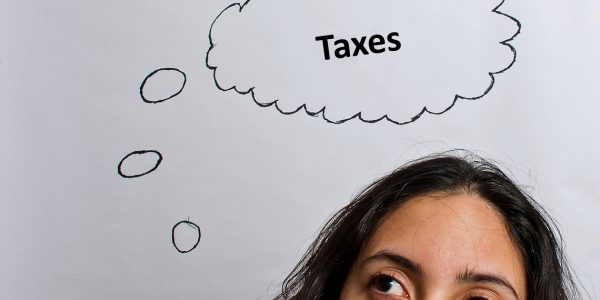 Being aware of these issues, even if you’re not a tax professional is advantageous. 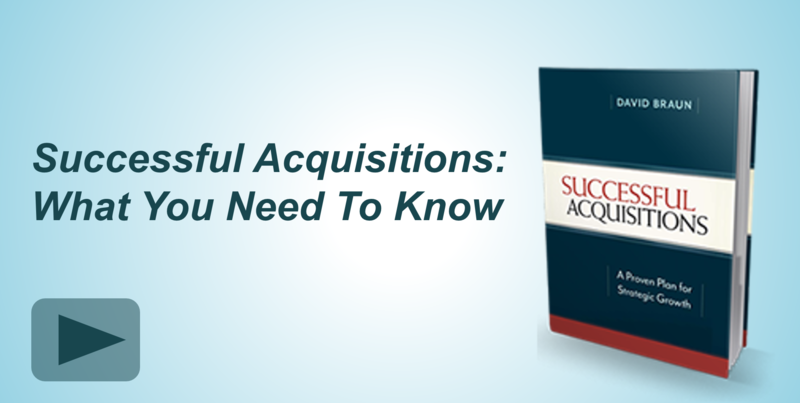 Find out what you need to know in our upcoming webinar led by M&A tax attorney Alexander Lee. Alexander will discuss tax motivations for buyers and sellers and explain different deal structures and their tax implications. In addition, he will discuss how changes to tax policy may affect mergers and acquisitions activity.